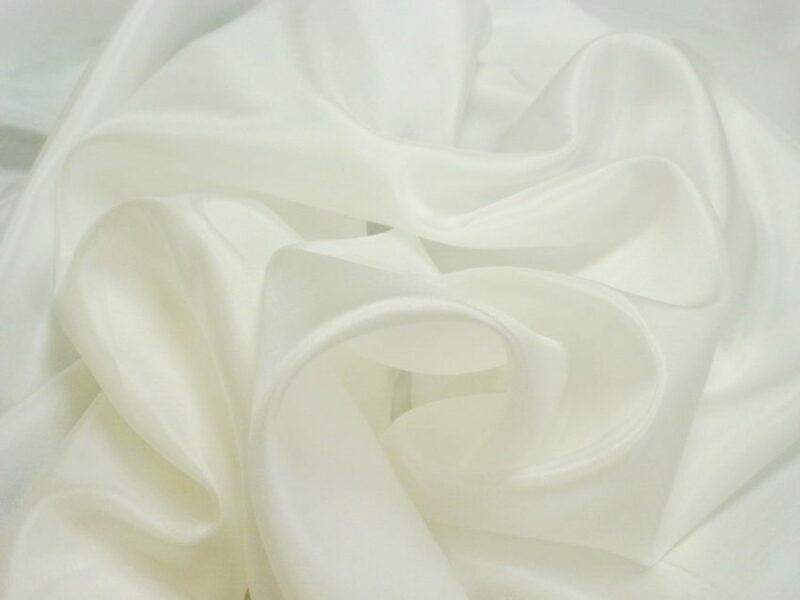 Also known as “china silk” this is the classic silk fabric you see used in all kinds of projects. 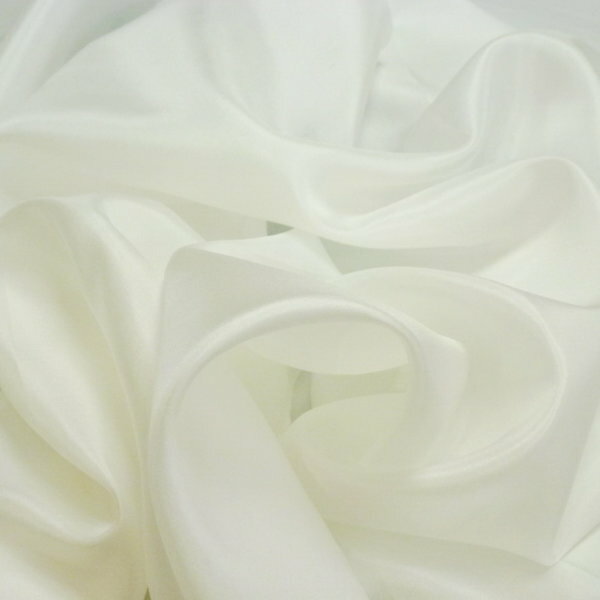 This silk fabric has a soft and supple hand, smooth surface and a lustrous sheen. 8 mommie weight. Great for scarves, pillows, linings, banners, flags etc. Dry cleaning recommended or test first if you wish to cold water hand wash and hang to dry.